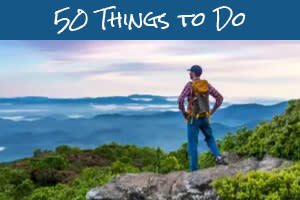 Nearby Asheville, you&apos;ll find many charming communities with a character and culture all their own. 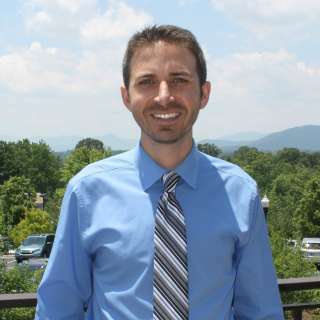 Among those neighboring communities is the beautiful town of Black Mountain, located just about 20 minutes from downtown Asheville. 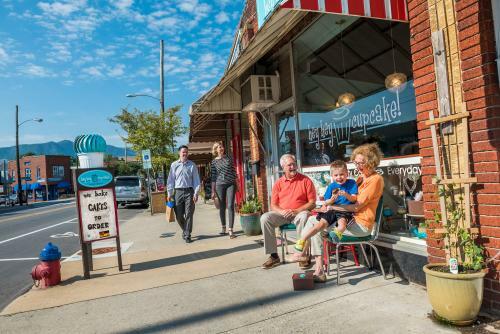 Readers of TripAdvisor voted Black Mountain the Prettiest Small Town Vacation in America in 2016! With an impressive view of the mountains from the vibrant downtown, a robust artistic community and a wealth of fantastic local restaurants, it&apos;s not hard to understand why. This weekend, experience Black Mountain for yourself during the 41st Annual Sourwood Festival! 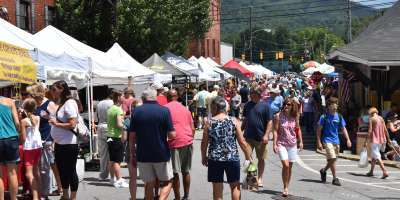 This weekend you can also laugh at an Asheville comedy festival, get hands on with an art celebration in the River Arts District and tap your toes to the sounds of bluegrass at a free, outdoor concert. America’s prettiest small town, Black Mountain, goes all out for this family-friendly and pet-friendly street fair! The festival features great food, music and dancing. Stroll the booths of nearly 200 arts & crafts and food vendors. Add to that the honey and bee demonstrations as well as tasting the gourmet Sourwood honey, from which the Sourwood Festival gets its name. The festival kicks off Friday night from 7-10 p.m. with the Sourwood Idol Contest, an amateur singing competition with cash prizes! Admission is free. The heart of the festival is Saturday from 9 a.m. to 8 p.m. and Sunday from 9 a.m. to 5 p.m. Please be advised the festival is a "no alcohol environment." The Southeast’s largest comedy festival celebrates 12 years in Asheville by featuring stand up comedians from around the world! The three-day Asheville Comedy Festival will showcase 40 of the funniest comics. Comedians featured at the festival in past years have gone on to star in television and movie roles. Visit the Asheville Comedy Festival web site to get your tickets before they are gone! 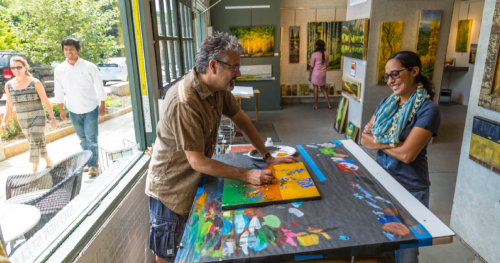 Saturday (August 11), 10 a.m. to 8 p.m.
Any time is a great time to visit the River Arts District and the more than 200 artists in studios and galleries that you’ll find there. But, Second Saturdays provides a special opportunity to get in touch with this district known as Asheville’s artistic center. 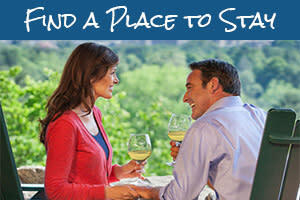 On the second Saturday of every month, take part in special openings, hands-on classes, demonstrations and celebrations. Many studios will open by 10 a.m. with celebrations extending as late as until 8 p.m. The River Arts District has compiled a full list of special events. Saturday (August 11), 7-10 p.m. 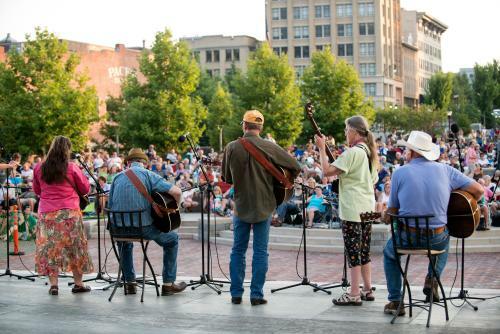 This Saturday night, enjoy Shindig on the Green, a free, outdoor, mountain bluegrass music and dance festival. The shindigs take place in the heart of downtown Asheville at Pack Square Park on Saturday nights throughout the summer months (June through early September). In addition to scheduled stage shows, Shindig on the Green features informal performances and jam sessions on the stage and around the park. Bring a lawn chair or a blanket and enjoy. The performances begin at about 7 p.m. or “along about sundown” as folks around here like to say! See our guide to Shindig on the Green for more information. Sarah Tucker – Singer/songwriter from the mountains. Ginger’s Revenge, 8 p.m.
Cosmic Charlie – Band will play songs in honor of Jerry Garcia, the guitarist and spiritual leader of the Grateful Dead. The Orange Peel, 9 p.m.
Savannah Smith and Southern Soul – Singer/songwriter. Salvage Station, 9 p.m.
Peppino D’Agostino and Carlos Reyes – Two men from opposites ends of the world brought together by a passion for strings! Isis Restaurant and Music Hall, 7:30 p.m.
Nik West – Bassist, vocalist and independent artist mogul who has worked with Quincy Jones Productions, Prince, Glee and American Idol. Photo credits: Top photo by Jason Tarr. Black Mountain photo by Emily Chaplin. River Arts District photo by Jared Kay.